"Artists' books are works of art, like paintings or sculptures, but in book form. While book illustration has a much longer history, the book as art object is a product of the 20th century. Some of the early examples were created by Futurists and Dadaists in their politically–motivated pamphlets and magazines, by Fluxus artists in their happenings, and by conceptual artists' in their work to dematerialize the art object. Artists' books can also be unique creations undertaken with extreme care and attention to detail. Some are experimental and done by artists better known as painters or sculptors, as a way to extend their artistic practice. 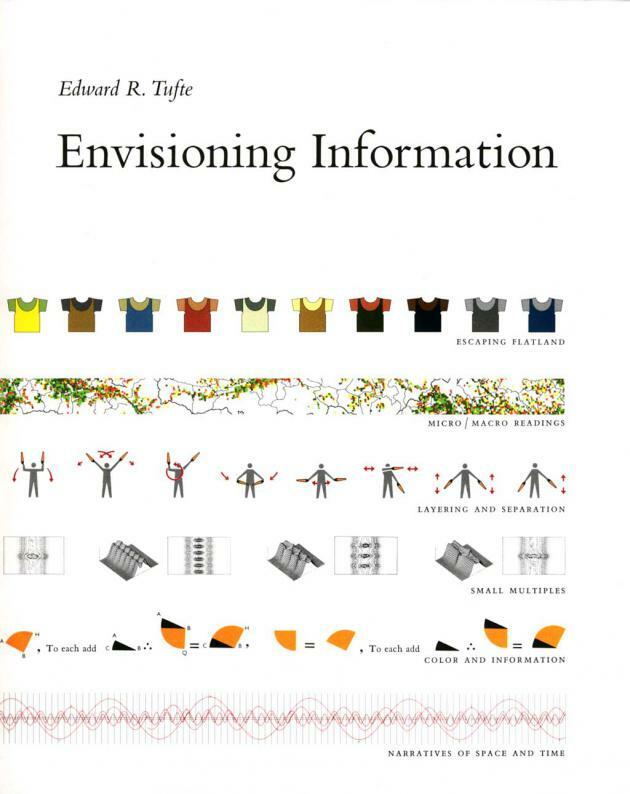 Many artists use the book format to create narratives to deal with difficult issues, with ideas that cannot be conveyed as clearly on a canvas or other medium. 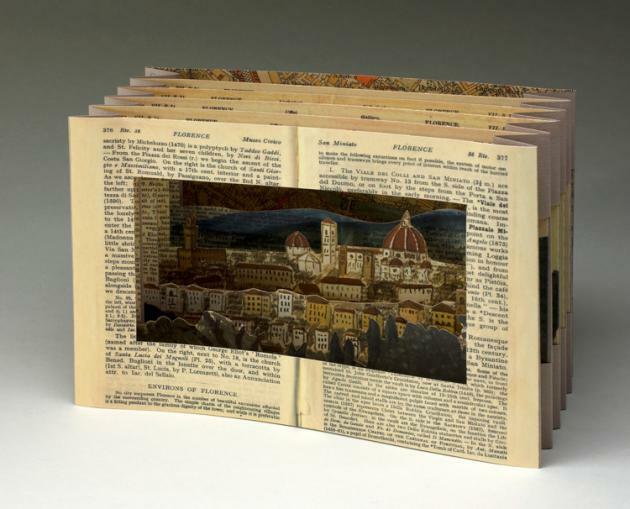 Some artist–made books illustrate the words of others, integrating art and literature. And some artists' books do not have words at all. As a work created by an artist, the nature, appearance and purpose, of an artist's book can be fundamentally different from what one might find on the shelves of the library. 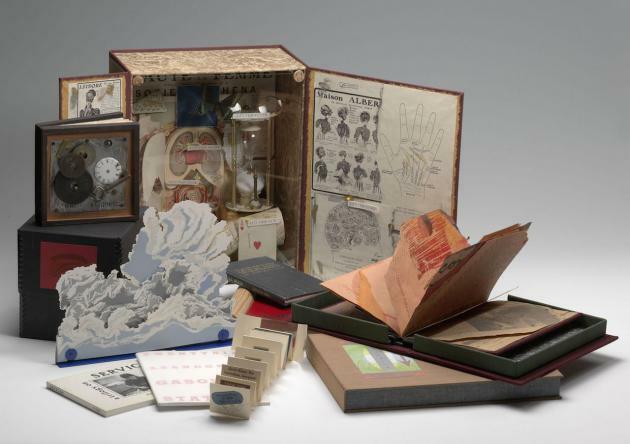 Artists' books exist at the intersections of printmaking, photography, poetry, experimental narrative, visual arts, graphic design, and publishing. They have made a place for themselves in the collections of museums, libraries, and private collectors. They have caught the interest of art historians and critics writing about art, and there are numerous studio programs in art schools dedicated to the art of the book, ushering in new generations of artists making books."